Before modern agriculture and transportation, growing things such as flowers and vegetables was much more difficult. Every plant had a very specific season in which it could be planted that it would grow. Additionally, there were only certain climates in which these plants would grow, and their distribution was small. 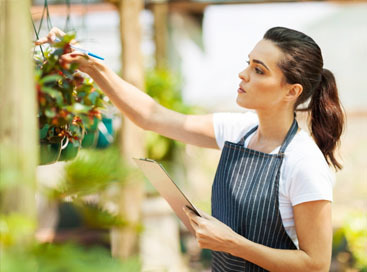 With advances in technology, however, people have found a way to expand both the climate and growing season. 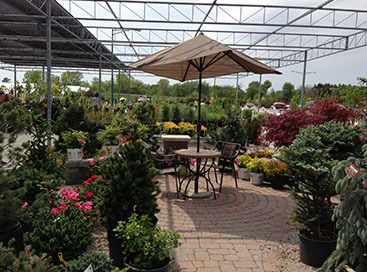 Abele Greenhouse and Garden Center cultivates hundreds of plants, shrubs, and trees that were not originally native to the area. They are able to do so using a green house in Saginaw, which regulates the temperature in a glass box. 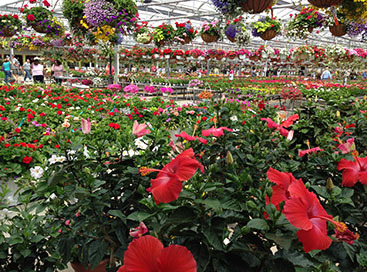 It creates a warmer, more tropical climate for plants that nurtures growth. 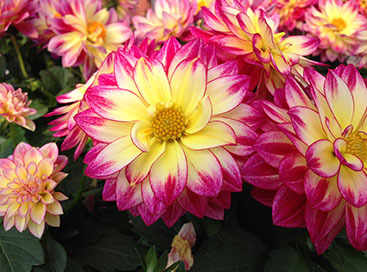 This allows for more plant varieties and longer-lasting blooms and vegetables throughout the season.